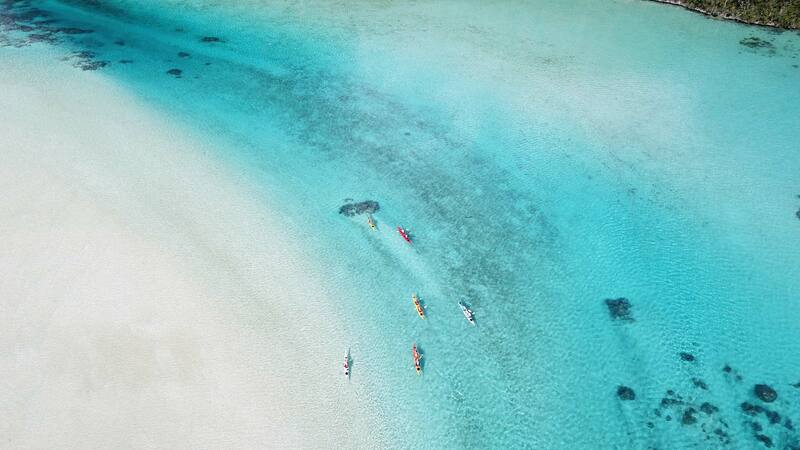 Many sea kayakers dream of paddling in the tropics. Pristine white sand beaches, turquoise green waters and snorkelling amongst vibrant coloured fish are images that capture people’s hearts. While I admit these images have also drawn me in, I am a cold-water paddler at heart. I love the icebergs, the rain and the wind. I love the challenge of keeping a group of paddlers warm, well fed and happy in cold weather environments. Besides, I . . .
Continue reading "The Tropics-A Guide’s Perspective"
As we flew over the stark, rocky mountains of East Greenland, I couldn’t help but marvel at the audacity of Eric the Red in naming this arid land “Greenland”. The views below were like nothing we had seen before, Aqua blue water in stark contrast with thousands of icebergs, and imposing mountains of granite rising straight out of the ocean. 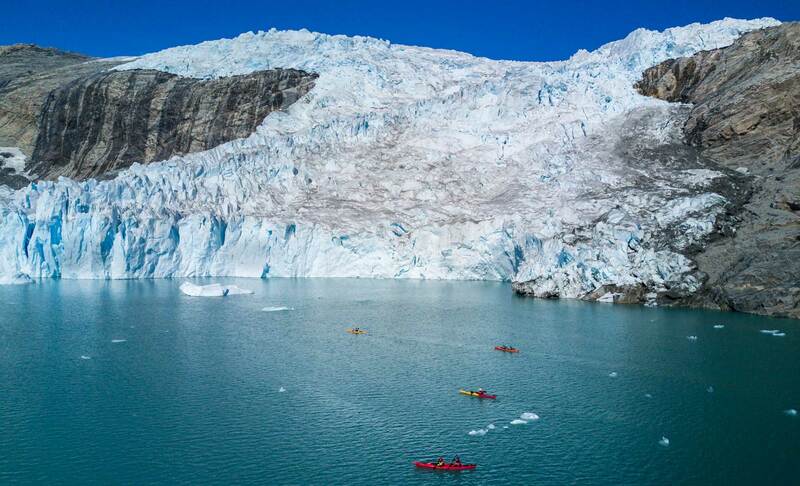 Massive glaciers could be seen on the horizon, depositing thousands of ice into the ocean . 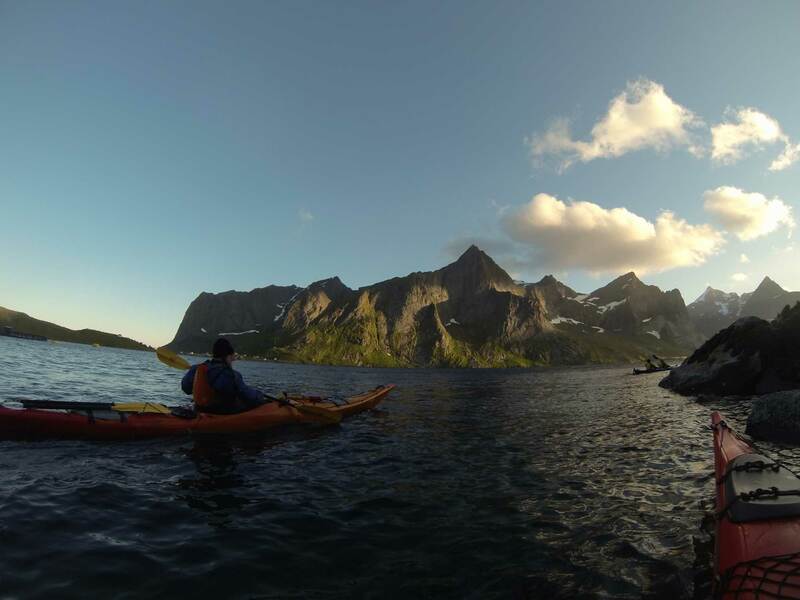 . .
Continue reading "Ammassalik Island Circumnavigation-East Greenland"
After a week of sea kayaking in the Lofoten Islands, Norway, I began to wonder why I felt so at home, so free, and alive, why this felt like home. My memory was jogged by hazy stories when I was young of Viking ancestry in my family lineage. I am not sure if this Viking ancestry is myth or reality, but the wind, the storms, the light of Norway stirred my soul in ways . . .